Benton Harbor, Mich., Mar 20, 2009 - The Washington D.C.-based Becket Fund, a nonpartisan interfaith public-interest law firm dedicated to protecting the free expression of all religious traditions, announced on Tuesday that a coalition of a dozen religious and civil rights groups have joined in asking a Michigan court of appeals to release a Christian minister accused of “threatening” a judge with a Bible verse. Rev. 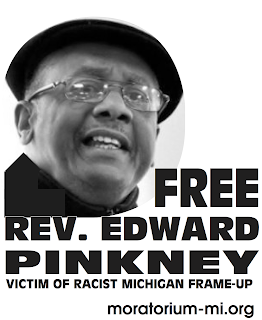 Edward Pinkney originally appeared in court for his involvement in fighting the requisition of public lakeshore by Whirlpool Corporation. 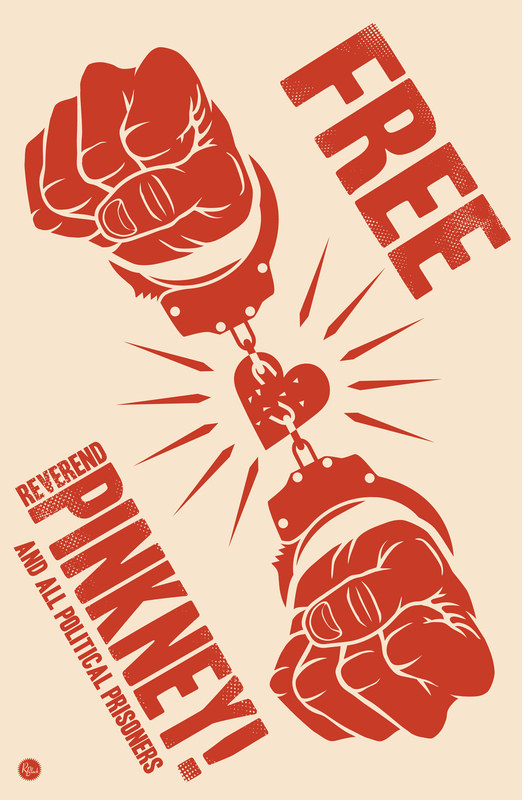 Pinkney was placed under house arrest, but because he wrote an article in the Chicago-area People's Tribune quoting Deuteronomy to say that God would punish the judge for his “wrongdoing,” the court decided to send him to jail. ..."From the colonial preachers who decried British tyranny, to the abolitionist ministers of Massachusetts to Martin Luther King Jr., our country has a proud history of allowing ministers to hold government officials to account. A court can't punish someone for saying that the judge broke God's law." "Judges don't get to decide whether prophecies are true, even when those prophecies apply to them. Courts should stick to the law and leave theology to people of faith," added Rassbach.